Produktinformationen "Kailas Edge 35L Technique Backpack"
Kailas Edge 35L Technical Climbing Backpack has a streamline look. 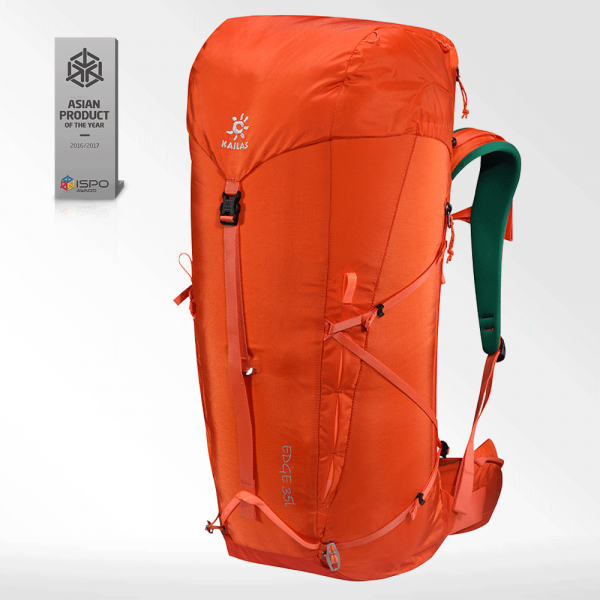 It’s versatile, ultralight and specifically designed for extreme climbing, such as ice climbing and alpine climbing. Edge features SAS suspension system, which evenly distributes the weight and allows freedom of movement. 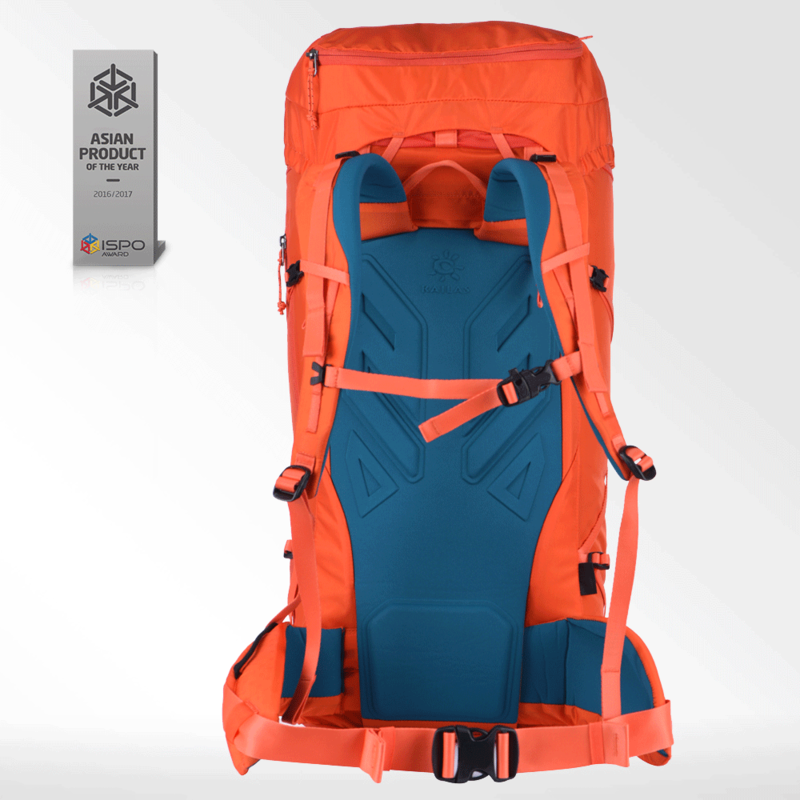 When the aluminum frame, waist belt and top lid are removed, it weighs only 700g. 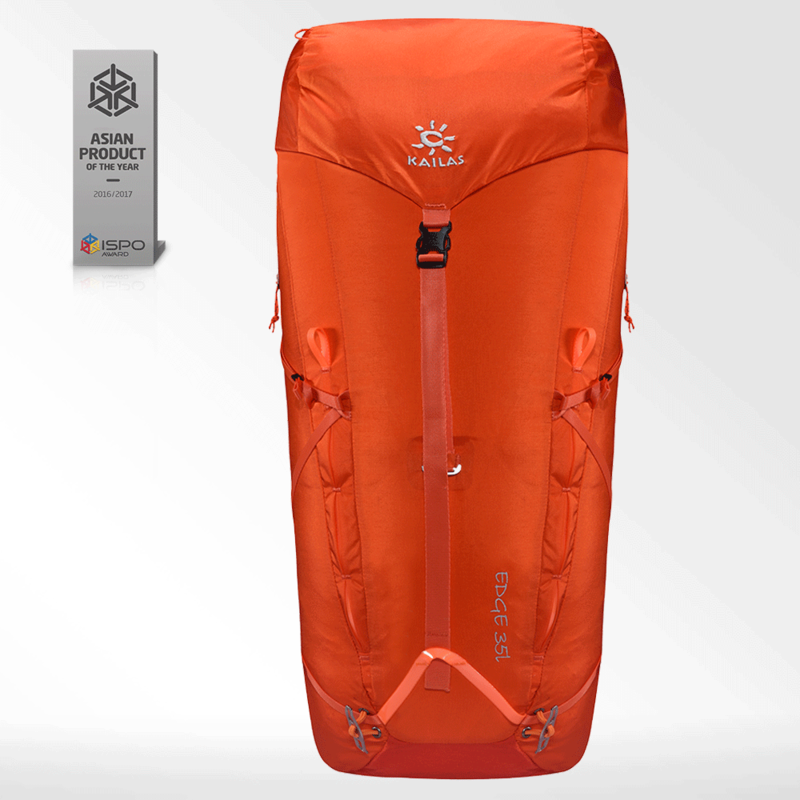 Kundenbewertungen für "Kailas Edge 35L Technique Backpack"